This show is an interview with local Author and Forensic Historian Patrick Nolan about his 2015 book called: CIA Rogues and the Killing of the Kennedys: How and Why US Agents Conspired to Assassinate JFK and RFK. MK Ultra and Operation Mockingird are discussed. 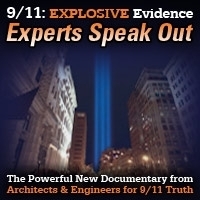 While Patrick’s research into the assassinations is well done, he has not done any research on 9/11 and indicates in the preface that those who question the official story are mistaken. 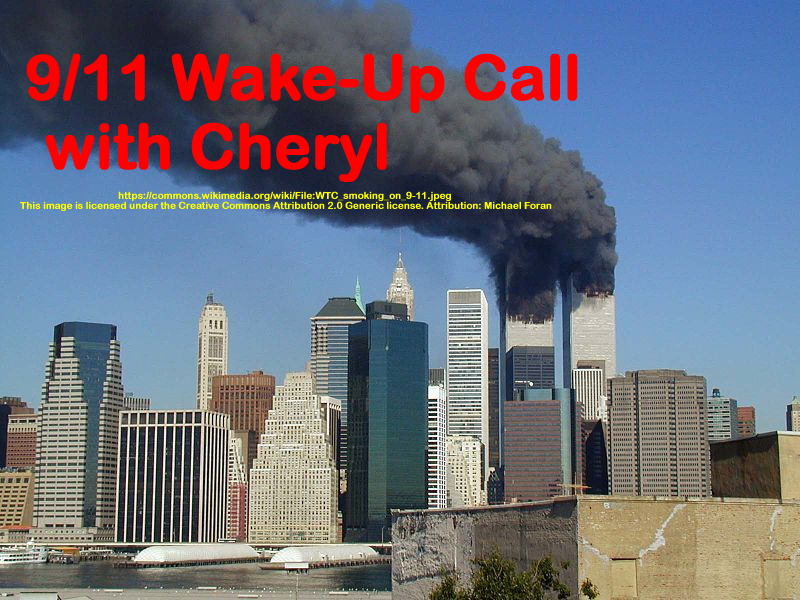 After the interview, we discussed 9/11 and shared some brochures on the subject. It is my hope that Patrick will turn his great research skills to 9/11 and then come back on the show to discuss. This show was broadcast on December 28, 2017. 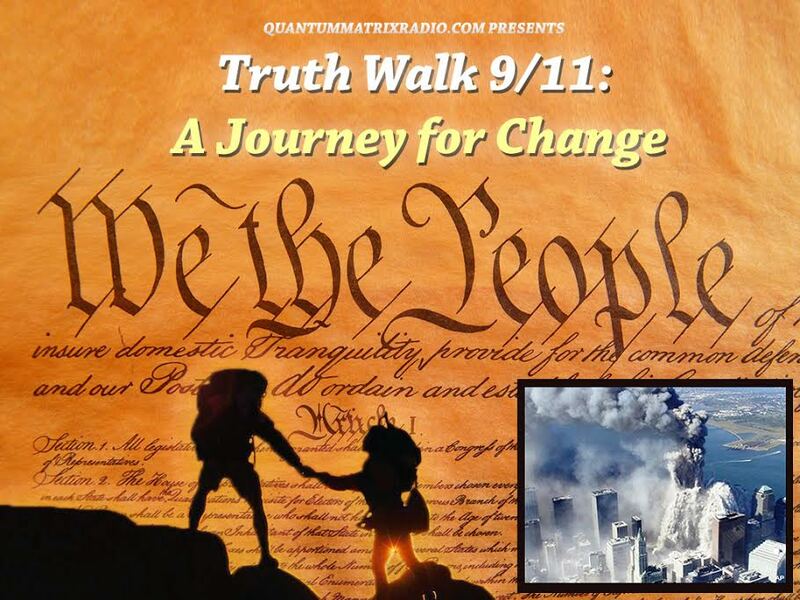 This entry was posted on Wednesday, December 27th, 2017 at 9:26 pm	and is filed under 9/11, 9/11 Wake Up Call, Anti-War, Censorship-Propaganda, Death Squads, Education, Freedom, Geopolitics, Human Rights, News, Protest. You can follow any responses to this entry through the RSS 2.0 feed.